Yet again, the Consumer Electronics Show (CES) impressed everyone with its exciting whirlwind of some of the coolest gadgets and tech trends in consumer electronics. And although these technologies are developed for the mainstream market, their applications in business are impossible to miss. We wouldn’t be surprised if the world’s most innovative brands are already working on integrating these technologies into their customer experience approach. After all, at this time when consumers’ demands are increasing, businesses need to step up to satisfy people’s standards. That means embracing novel technologies to enrich relationships to allow consumers to get the best results out of their purchases. Events like CES are always a good place to generate innovative ideas to improve your business processes. Featuring global leaders in the tech landscape, this event never fails to give us a clear view of how the technology is evolving. Here are some of the most significant CES 2017 trends that could reshape the field of customer service. Part of the Internet of Things (IoT) phenomenon is the continuous proliferation of smart everyday devices, and we saw plenty of them at the CES. 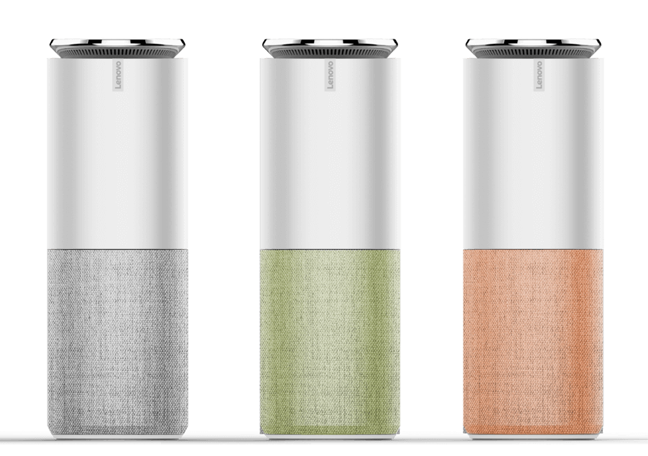 Many of these smart objects, such as Lenovo’s Smart Assistant, Huawei’s Mate 9 smartphone, and lots of TVs come with voice recognition capabilities—an unsurprising but no less exciting feature. So just by talking to these voice-controlled assistants, you can ask questions and get instant answers, buy products online, and control other connected smart devices. 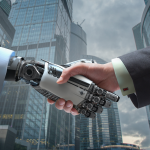 All these amazing developments tell us that objects powered by artificial intelligence (AI) are becoming increasingly competent, and this can drastically transform the customer experience. One of the focus areas for brands would be customer self-service. As smart products make their way into people’s homes, brands should widen consumers’ access to information to let them find solutions on their own using AI devices. We all depend on stable Internet connectivity in so many ways. Businesses have long been banking on the web to deliver customer support and marketing messages to their target clients. That’s why most brands now implement a multichannel approach as a way of cultivating rich customer relationships. So boosting connection speeds through 5G connectivity will therefore be extremely beneficial for brands. At CES 2017, Intel unveiled a 5G modem, and telecom equipment firms like Qualcomm also said that they’re working hard to help make 5G happen. These updates would soon allow organizations to provide robust connectivity solutions to their customers. 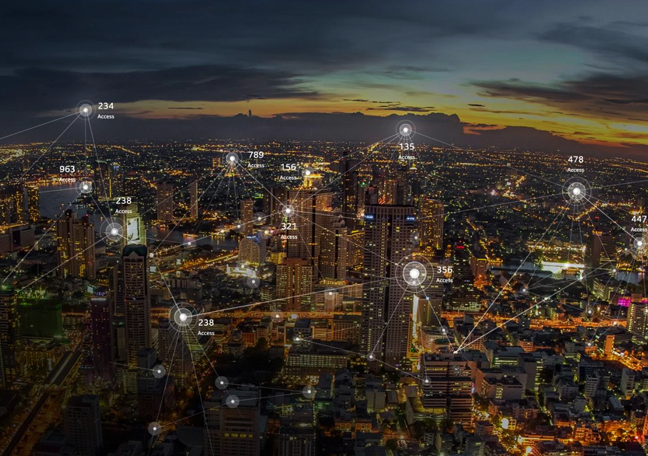 For instance, with 5G, brands can be present across a range of IoT devices, a strategy that would completely alter the way they get in touch with customers. Needless to say, 5G connections would greatly improve brand-consumer communication. Businesses, however, must expect buyers’ demands to increase alongside the provision of a more reliable Internet connection. VR was everywhere during the recent CES. 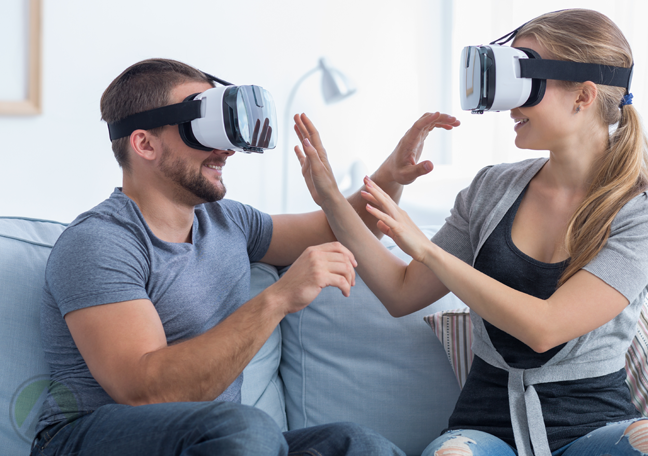 While most of the VR accessories displayed during the show won’t be available for a couple of years or more, we can be sure that this tech trend will only become more and more popular with time. VR has the potential to change the way people interact with brands. Through digital simulations, they can view products in a more immersive manner and enjoy an interactive online shopping experience. Brands, therefore, must take early steps to include this trend in their customer experience strategy. This way, they’ll be fully prepared for the VR revolution by the time it hits the mainstream consumer electronics market.